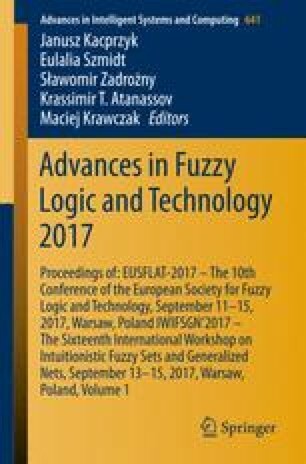 In this paper, we introduce the concept of fuzzy Heyting algebra (FHA) as an extension of Heyting algebra. We also characterize fuzzy Heyting algebra using the properties of Heyting algebra(HA) and distributive fuzzy lattices. We, finally, state and prove some results on fuzzy Heyting algebra.